Multifamily investors should keep an eye on this market - Louis E. Erice, P.A. Multifamily investors looking for places to put their cash may want to consider workforce housing. 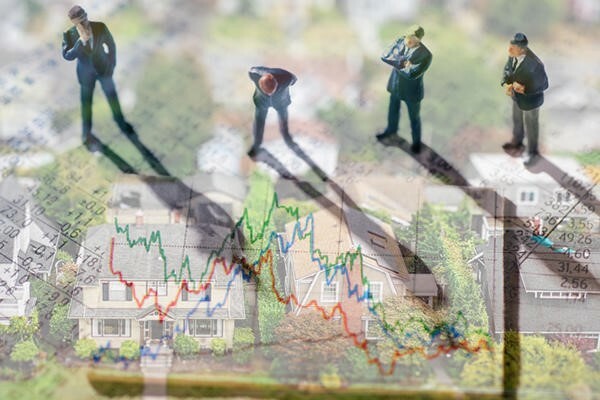 The market — which is rental communities for low- to median-income workers — has outperformed the broader multifamily market, according to a new CBRE report cited by HousingWire. The segment has gotten a boost from low vacancy rates and above-average rent growth, and, because a small supply of workforce housing has been built in the last decade, there’s opportunity for both renovating the existing supply and building new housing. Over the last five years, the segment has seen nearly $375 billion in investment — more than 51 percent of the total for all multifamily classes. Heading into next year, limited alternative options and supply will keep demand sustained, the report said. Nearly all markets are benefiting, but Orlando and Las Vegas are leading the pack, with 7 percent workforce housing rent growth in the last year. About 13.5 million households live in workforce housing, according to the report. Most residents are “renters by necessity” due to reasons like paying off debt or not having the financial means to own a home. Still, affordability remains a risk — as rents rise faster than wages. The report noted that 35 percent of workforce renter households were “rent burdened,” meaning rent payments were 30 percent of more of their incomes. That’s up from 21 percent of households in 2006.